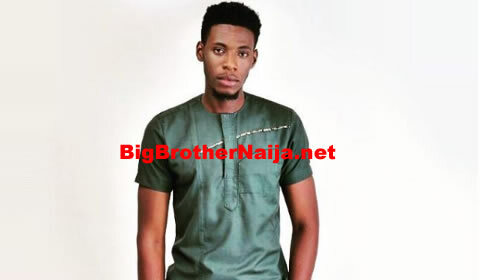 Big Brother Naija season 3 housemates always seem to find solace in the enclosed closet space. From laughs to quarrels and many things in between, the closets in the Big Brother House have seen it all and for Tobi and Alex all they can do is laugh. Soon after the party, the duo who’ve since been joined at the hip, took time and reminisced on all they’ve seen happened in that particular space. Apart from Alex and Tobi, other Housemates also take time to chill at the closet area, whether as a collective having chats or alone listening to their thoughts. After the party, Anto took some moment to just sit in-between the closets and she looked far in thoughts, just like as she was at party. Also, Cee-C had her moment in the closet space and just like her fellow Housemates, Anto, for a moment she was in deep thoughts. Seeing that both are up for possible eviction, could it be worry that they might leave or it was just random thoughts going through their heads? Receive The Latest Big Brother Naija/Nigeria 2019 News In Your Inbox By Subscribing To Our Email Updates. Big Brother Naija 2019 Auditions Announced!!! © 2006 - 2019 BigBrotherNaija.net | All Rights Reserved.